It has been so long that I have almost forgotten how to do tYPing THIng, but I imagine I’ll get the hang of it again. While I may have been crap at posting Fangirly updates, worry not because I have remained diligent on the crushing front. One such victim over the past couple months has been Hozier. This only seemed fair after a friend and I spent the entirety of his performance at the Victoria’s Secret runway show discussing the various things we would let him do to us, some of which I could mention here but won’t. You will undoubtedly know Hozier from his now overplayed hit “Take Me to Church”, but I highly recommend you check out the rest of his self-titled album because it is all great and his voice is so swoony. 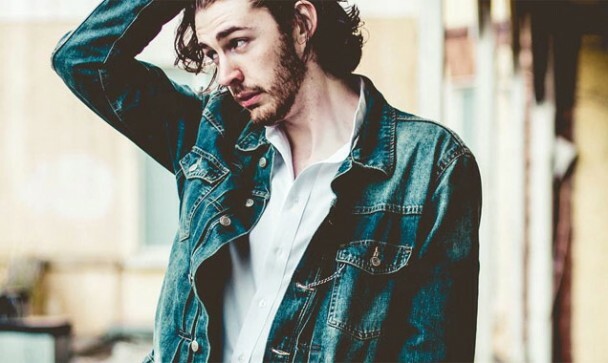 If you already indoctrinated in the tunage of Hozier, check out these amazing covers he did of Arctic Monkeys and Ariana Grande. He’s the sweet, grungy rocker of my dreams.